Going on a road-trip with your partner can be a very good idea. It is just the two of you enjoying the whole vacation, from the starting point to the very end. Plan your route before you leave, pack your bags, fuel your car and go for it. 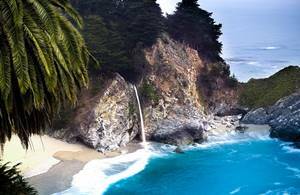 One of the greatest destination ideas is the California Coast, USA. There are some very beautiful landscapes to enjoy, you can rent a beach cabin to spend a night or two, or you can opt for one of the wonderful hotels on the way, depending on your preferences. Go surfing, scuba diving, mountain climbing, camping, attend festivals etc. Stop whenever, wherever and do whatever you want; that’s the beauty of road-trips. You can look for a place that is renowned for great street food or luxurious restaurants. 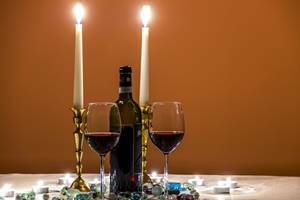 Going to a fancy dinner with your loved one is always a wonderful experience, and trying out all sorts of delicious meals in a beautiful city can really make your day and be a very fun activity for a more energetic couple, that is not that easily impressed with all the romantic stuff. A great place to visit to try out its culinary wonders is India. Other activities that you can try in India are: visiting the great tourist sites, such as Taj Mahal, the Golden Temple and other temples, the beautiful Andamans island, the beautiful beaches and so on. 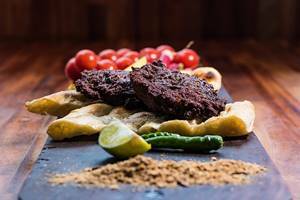 Click here to find out more about some great culinary destinations, including India! If you have a more classical view on how you should spend this holiday and you want to turn it into one of the most romantic experiences ever, you should look for a place that offers the most beautiful views, that has the fanciest, most elegant restaurants, a hotel room with a canopy bed and, most important, look for a place that is well known for the wine you can find there. There aren’t many things more romantic than a delicious dinner, in an elegant, intimate scene, accompanied by a good, tasty wine. For this type of trip, one of the best places you can go for is Adelaide, Australia’s food and wine capital. There are many other things that you can try in South Australia, such as swimming with the sea lions, cage diving with sharks, visit the Adelaide central market, interacting with wildlife on Kangaroo Island and many others. 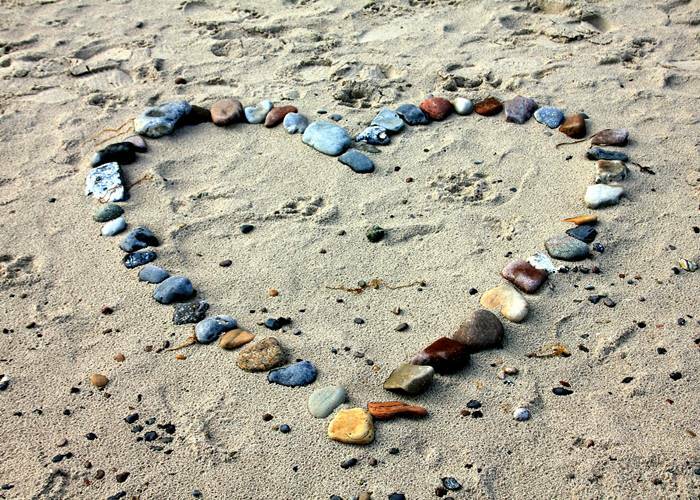 Whatever type of trip you choose for this occasion or to celebrate love any other time, remember that the most important thing is to feel good and to make sure your partner feels good with everything too. If you want to plan the trip as a surprise, make sure you choose a place that your partner will love too. Enjoy yourselves and celebrate love! Look for available flights to your destination and check out the best hotel deals on TripEconomy. If this list didn’t convince you, there are a lot more travel ideas back on blog.tripeconomy.com. Enjoy!